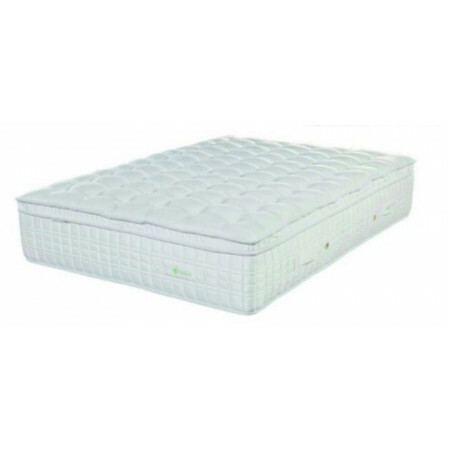 The Tenerife mattress is in our standard range. 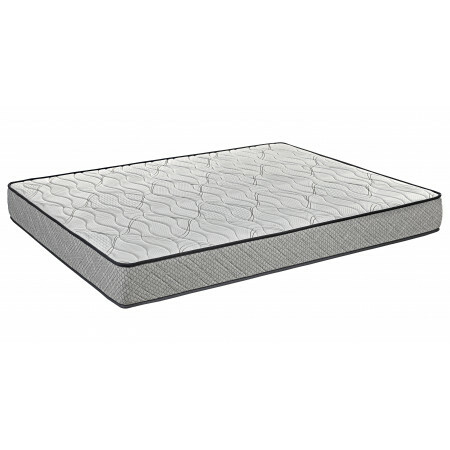 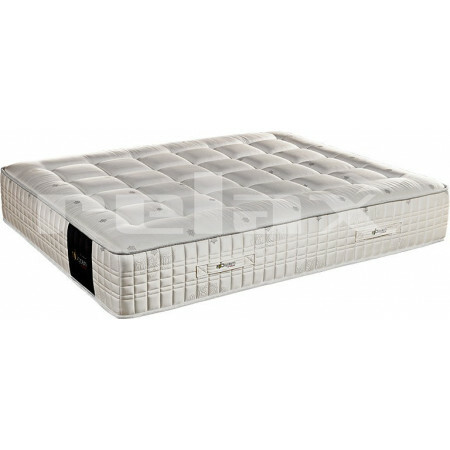 This mattress is standard sprung and encased with reinforced sides. 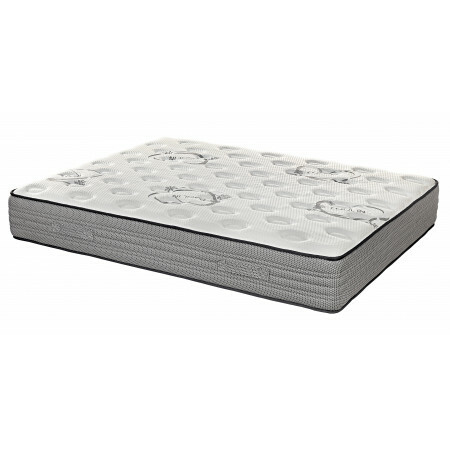 It has a stretch cover and is padded with a medium density memory foam for added comfort. 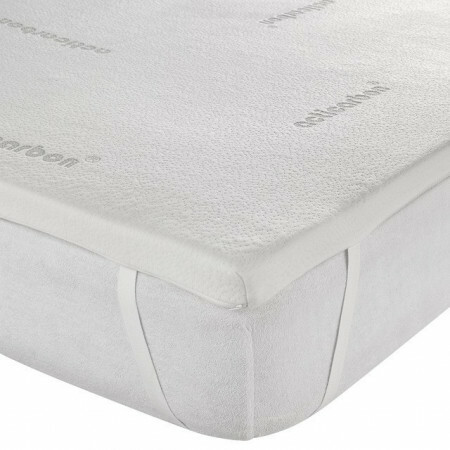 It also has a 3 dimensional breathing filter which helps to keep the mattress cool.